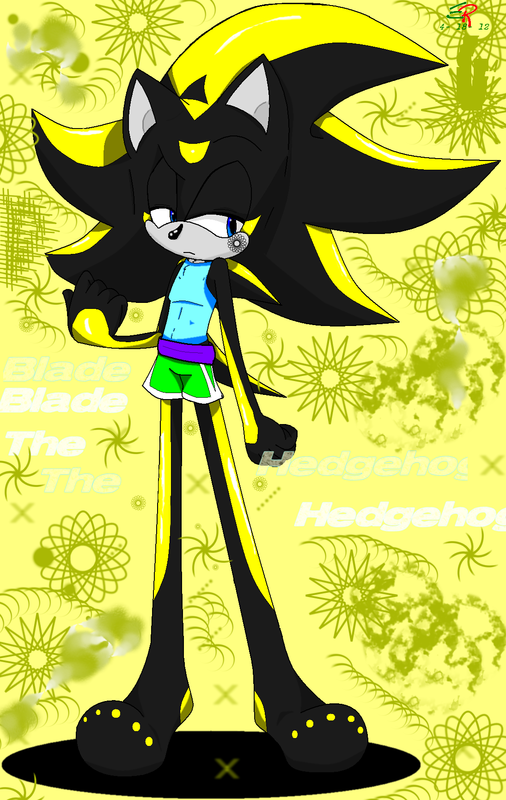 Blade the Hedgehog's Muscle outfit ((Base used)). A gift for a friend, and also a playground for my talent.. HD Wallpaper and background images in the sonic bases club tagged: evolia's friends evolia's practice. "A gift for one of my friends. ^^ I needed the practice and he needed a gift. Win win. Credit to whoever made this base. 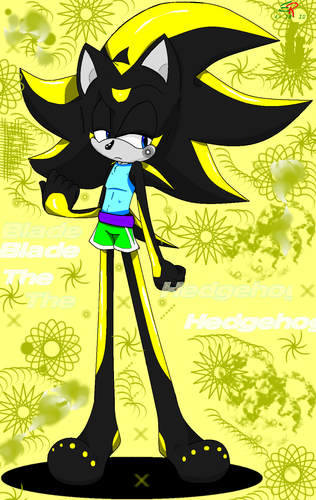 Shadowknux posted it, but apparently it doesn't belong to her, so... >.>"
Nice use of the base.